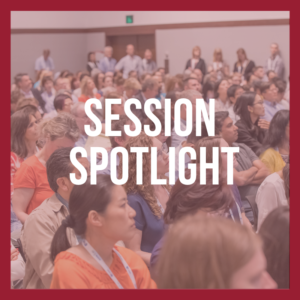 What Sessions are you attending at Nutrition 2019? Start planning your education and networking experience at Nutrition 2019 Now! With more than 100 featured sessions covering 6 tracks, professional development workshops and networking opportunities, you can customize your schedule to get the knowledge and skills you need while meeting new contacts and reconnecting with old friends. Don’t Miss the Opportunity to Save on Registration and Housing! Register by April 26th to take advantage of the advanced registration rates! Register Now! The Housing Deadline is April 26th. Reserve your room to ensure you receive all the benefits of staying in an official Nutrition 2019 hotel. Welcome to the Latest Additions to The Hub! Any company or organization with an interest in the field of nutrition should plan to join us! Click here to visit our website. Or, contact us with questions: Email – exhibits@nutrition.org; Phone – 301-200-4616, ext. 105. Curious about the latest in NIH Peer Review? Join us for a dialogue with Gregory Shelness, PhD, Scientific Review Officer at the NIH Center for Scientific Review. From basic research to clinical trials, this session will provide the “need to know” to stay current on NIH peer review processes and policies. 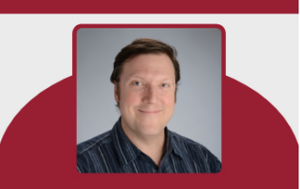 Dr. Shelness will provide a history of NIH peer review; summarize recent changes to grant application formats and review considerations; and provide guidance to ensure investigators comply with all current NIH grant application guidelines and expectations. This invaluable session will be scheduled twice: Saturday, June 8 (1:30 – 3:00 PM) and Tuesday, June 11 (10:30 am – 12:00 PM). 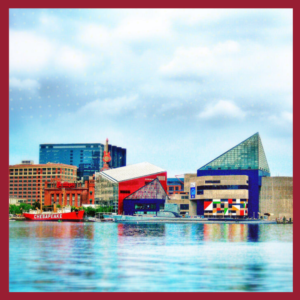 Only in Baltimore, only at Nutrition 2019! 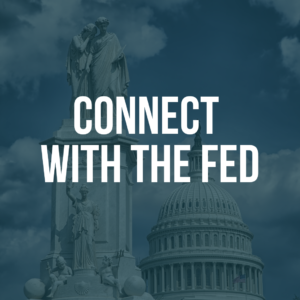 Update from USDA’s Center for Nutrition Policy and Promotion: From the Dietary Guidelines for Americans to MyPlate – Find out what’s new! Office hours also will be held for attendees to sign up for individual and small group discussions with nutrition research program officers. Don’t miss these unique opportunities tailored specifically for nutrition scientists! More details. 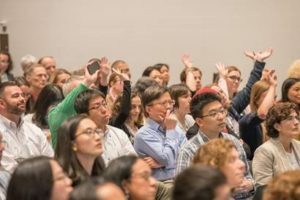 Are you a student or early career professional presenting your abstract at Nutrition 2019? The Nutrition 2019/FASEB “Diversity Resources for Enrichment, Access & Mentoring” (DREAM) Mentored (formerly called MARC) Travel Award offers up to $1000 in travel support. For full eligibility details, please click here. To be considered, you must meet the eligibility guidelines, be presenting an accepted abstract and complete the application by April 15. Click here to complete the application. 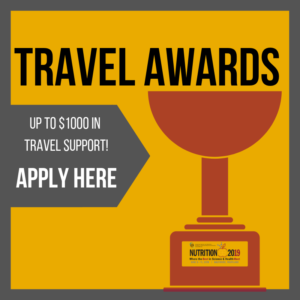 Want to help the ASN Foundation offer more travel awards and scholarships? Please consider a charitable donation today. 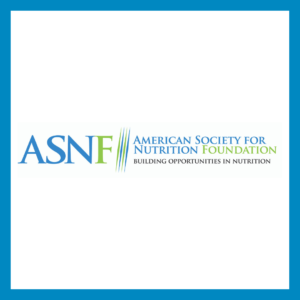 Annually, the ASN Foundation provides more than $100,000 in awards and scholarships thanks to the generous support of ASN members and others friends throughout the nutrition community. 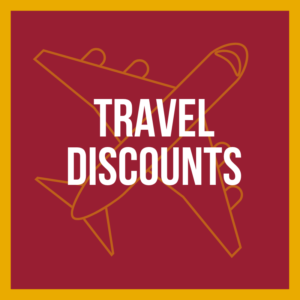 Nutrition 2019 is partnering with United Airlines to offer a travel discount by using code “ZFT9703697”. Additionally, Nutrition 2019 is partnering with SuperShuttle to provide ground transportation service to all Baltimore Hotels. Make sure to book your hotel accommodations in an official Nutrition 2019 hotel before April 26. Visit our website nutrition.link/N19-Travel for more details. “NUTRITION 2018 was my first ASN conference, and I thoroughly enjoyed it. There was so much going on and I was engaged from the morning to the evening each day. There was something for everyone! 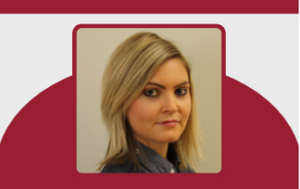 As an early career researcher, there were many opportunities to network and learn about career development, and I came away feeling confident and inspired”.